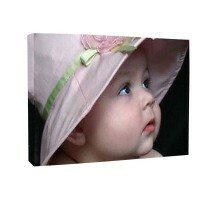 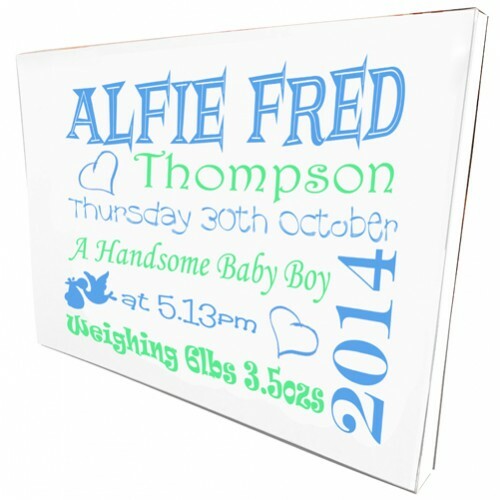 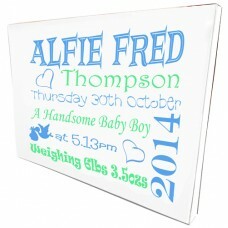 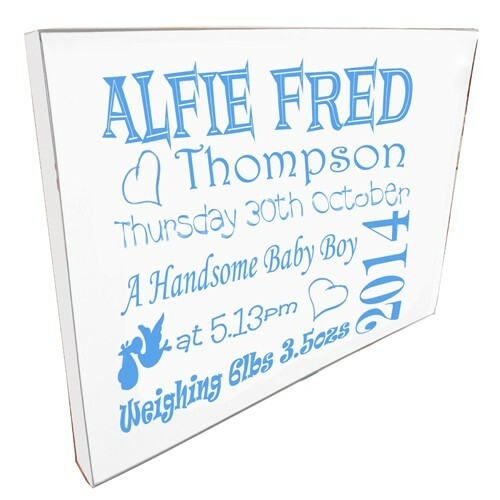 These are really large luxury box canvases personalised with your child's birth details for a unique keepsake that is personal to you. 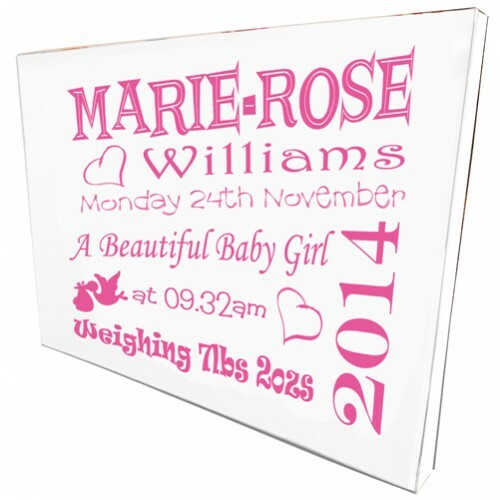 Please allow up to 10 working days for your order to be completed, although orders are generally dispatched much sooner than this, except at very busy times like Christmas and Mother's Day. 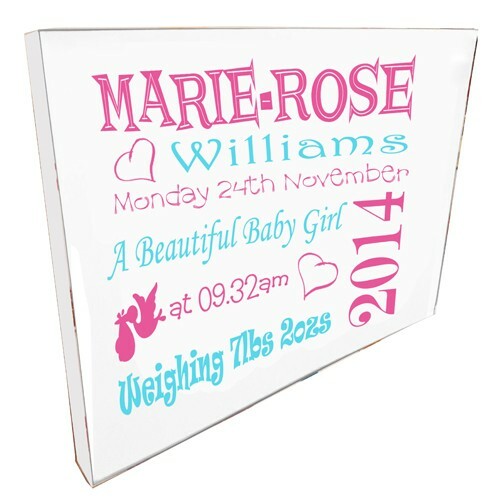 This price includes FREE UK Mainland postage. 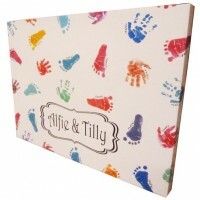 Have a gorgeous giant canvas of your child's hand prints and footprints made into a luxury, giant pe..